Whether you are building a new network from scratch or have one already, it is critical that you have a plan for interconnecting with other carriers and operators. 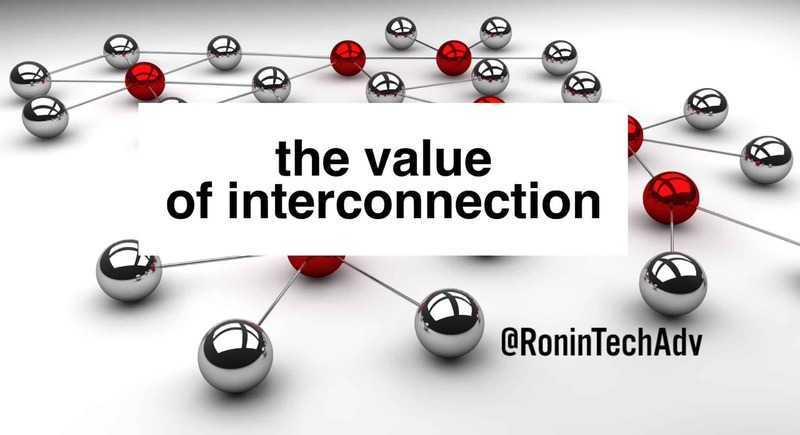 By connecting your network to other networks you can increase the value of your network, and the value it can deliver to you down the road. To interconnect you’ll need to have a standard service offering you can provide to carriers. This means the user experience is predictable, and the service level meets the specifications the carrier is looking for. National connectivity bids: Large national chains are upgrading their networks and connecting their locations, and they are buying these services through national providers. Check out the leaderboard here. Connect to the content and backbones that help you to keep up the network usage of your customers. Check out our infographic here. Cell towers: Every major carrier is continually upgrading their network, and all four of the major ones are looking at small cell and 5G. Check out these stats from Cisco. Regional and national network bids: A great example is FirstNet.com, which is funded and moving forward this year. With interconnection you can provide the last mile connectivity to first responders in your footprint. If you’re looking for help setting up an interconnection, wondering what interconnect options are available, or need help creating an Ethernet service please give us a call at 303.678.1844, we’d love to help.